Last week, CBS issued a pilot order for their Limitless TV series, based on the 2011 feature film of the same name, which had the movie's director Neil Burger attached to direct the pilot episode. Today, Deadline reports that The Amazing Spider-Man 2 director Marc Webb has taken over the directorial duties on the pilot. Neil Burger was forced to drop out after scheduling complications arose with his Showtime drama pilot Billions, which is currently shooting in New York. Neil Burger remains on board as an executive producer for the Limitless TV series, which will take a different approach to the story than the feature film. 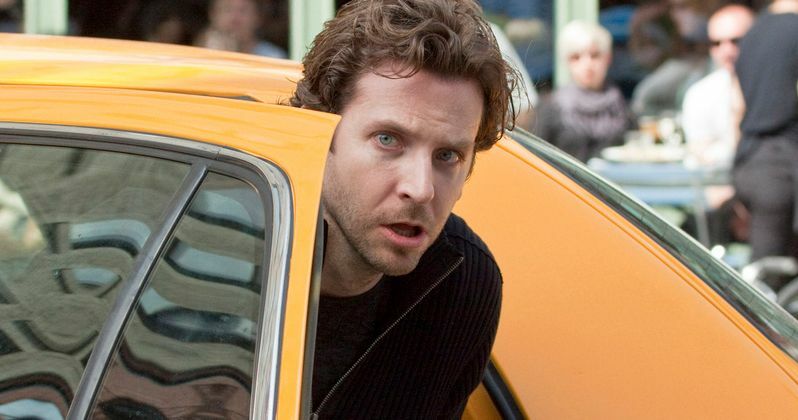 The movie followed a struggling writer (Bradley Cooper), who, with the help of an experimental drug, unlocks 100% of his brain's capabilities, which allows him to become an overnight financial genius. The series will center on a man named Brian Sinclair, who discovers the drug NZT, and becomes coerced by the government to use his incredible abilities to help the FBI solve cases every week. Craig Sweeny, who previously wrote for TV shows such as Medium and Elementary, wrote the pilot script and will executive produce alongside Bradley Cooper, Neil Burger, Alex Kurtzman and Roberto Orci, Todd Phillips, Heather Kadin, Ryan Kavanaugh, Tucker Tooley and Tom Forman. While best known for his work in features such as (500) Days of Summer, The Amazing Spider-Man and The Amazing Spider-Man 2, Marc Webb directed the pilot episodes for Fox's Lone Star and the upcoming Showtime series Crazy Ex-Girlfriend, along with a Season 6 episode of The Office.